Addis Ababa – Violent clashes between communities on the border of Ethiopia's Southern Nations, Nationalities, and Peoples' Region (SNNPR) and Oromia regions have forced at least 970,000 people to flee their homes since April 2018, most becoming displaced in June alone. Rapid woreda (district) level assessments conducted by IOM's Displacement Tracking Matrix (DTM) teams have found that 822,187 people are displaced in Gedeo zone (SNNPR region) and at least 147,040 people in West Guji (Oromia region). 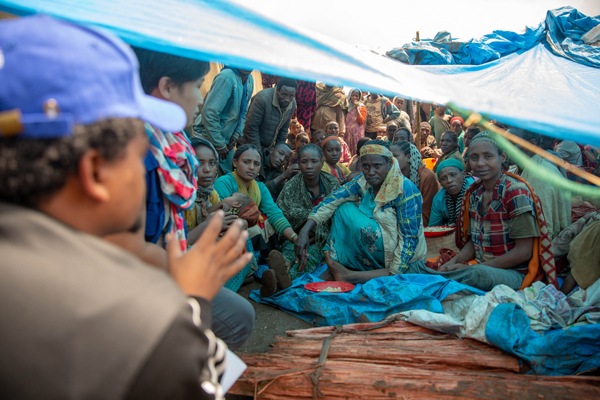 Due to ongoing security concerns and access problems, IOM's DTM teams could only assess internal displacement in four of the six woredas in West Guji where people are displaced. Geneva – IOM, the UN Migration Agency, reports that 51,782 migrants and refugees entered Europe by sea through 18 July 2018. That total compares to 110,189 at this time last year, and 244,722 at this time in 2016. Arrivals to Spain this month have overtaken those to Italy. 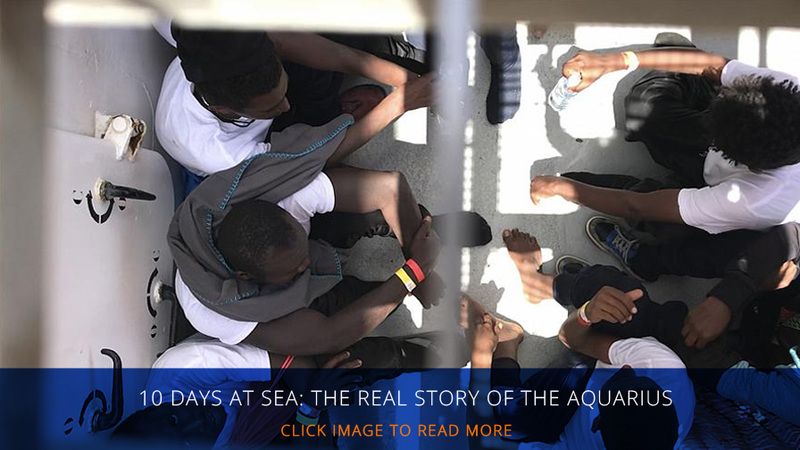 To date just over 36 per cent of all Mediterranean irregular migrants have come via the Western Mediterranean route, whose irregular migration volume has nearly tripled those registered at this time last year. An IRIN reporter gained rare access to detention centres inside Libya and spent weeks interviewing dozens of refugees, migrants, and asylum seekers. AFP spoke to some Ivorians who say they would still migrate irregularly, even though they are fully aware of the great risks they would face. Libyan Express reported that there are 662,000 migrants in Libya this year – up roughly 40,000 from 2017. Around 10 per cent are minors and more than half of them unaccompanied. Indonesia’s Line Today reported that IOM and Medan’s Department of Education have facilitated 297 refugee children to enter the local public-school system. 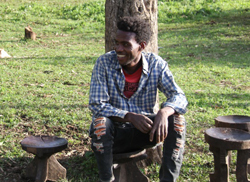 ANSA reported about MigraVenture, a program that helps African migrant entrepreneurs living in Italy set up new businesses in Africa. The Guardian reported that billions of pounds worth of laptops, mobile phones and clothing likely to have been made using slave labour are being bought by UK consumers every year, according to the Global Slavery Index. Agerpres reported on the #RacisNO campaign that seeks to eliminate racism and promote coexistence between different cultures in Bogota, Colombia. 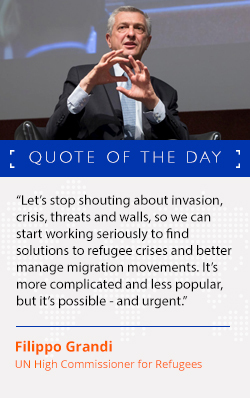 Quartz reported that the journey to Europe is becoming ever more perilous because although migrant arrivals by sea have reduced dramatically over the last two years, the proportion of deaths per attempted crossing has spiked. The Canberra Times published an op-ed which noted that the national debate about population growth and immigration must be based on facts, not outdated prejudices that don't stand up to scrutiny.